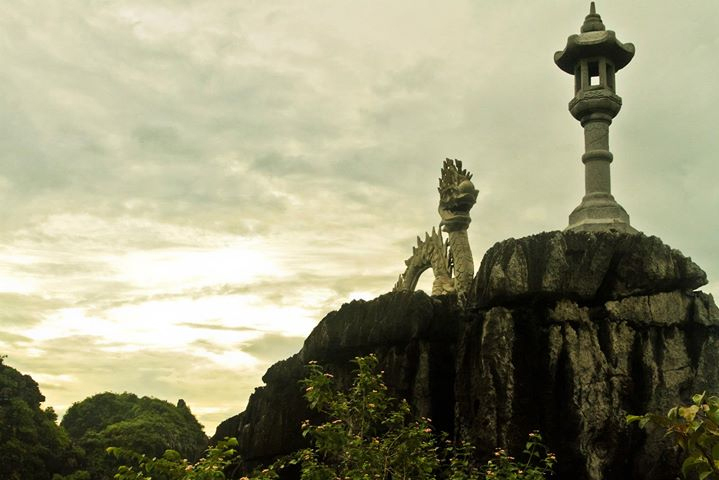 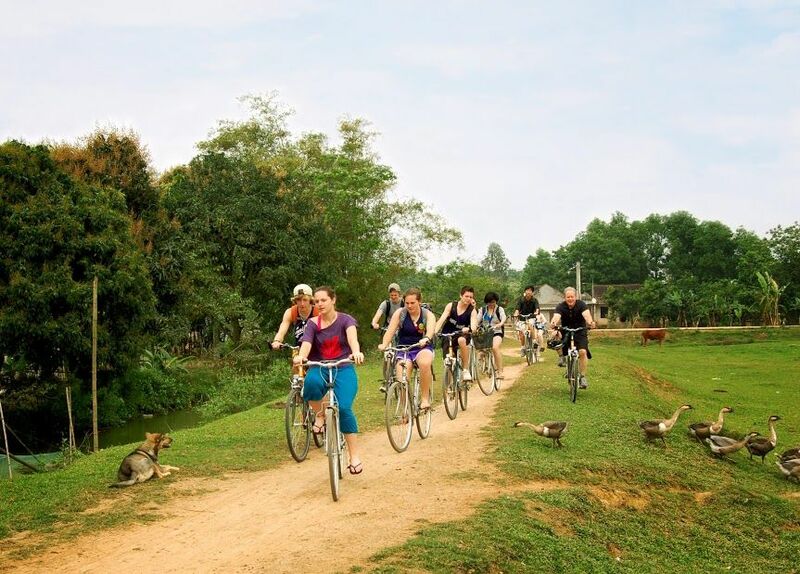 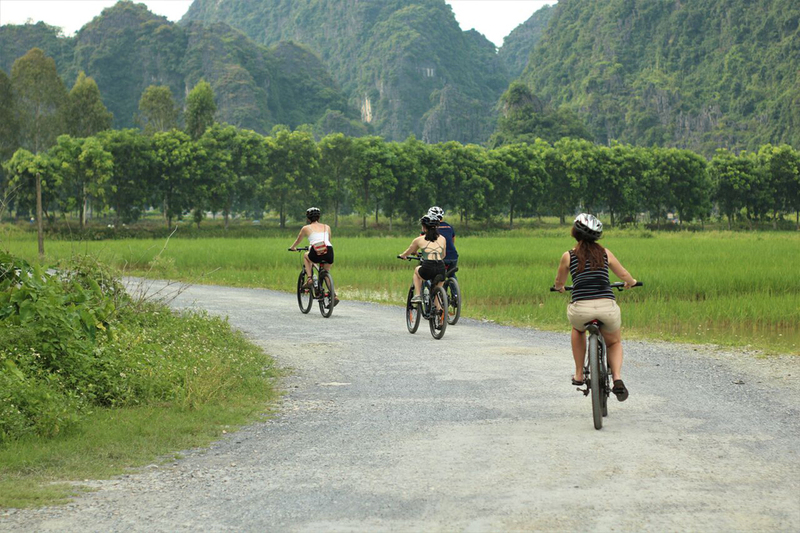 Ninh Binh is a fascinating place where apart from an inspiring scenery, you have easy access to the most rural and authentic side Vietnam. 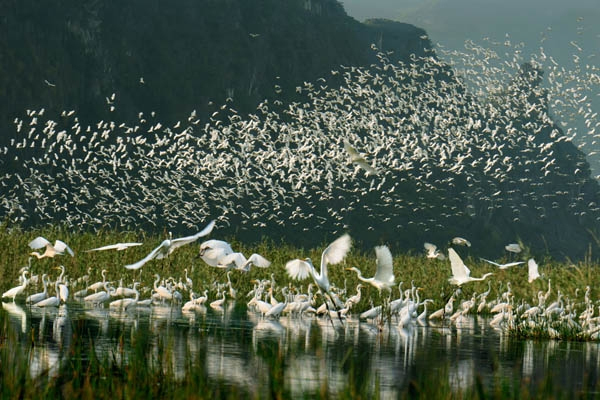 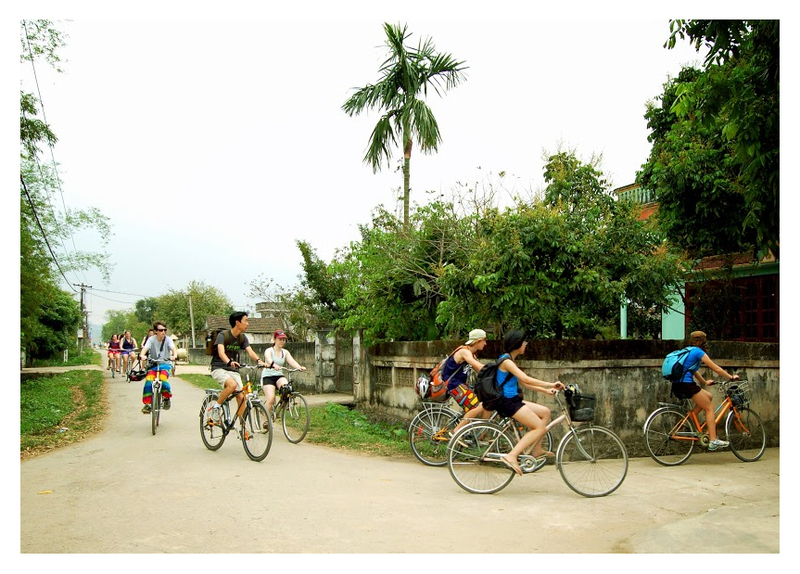 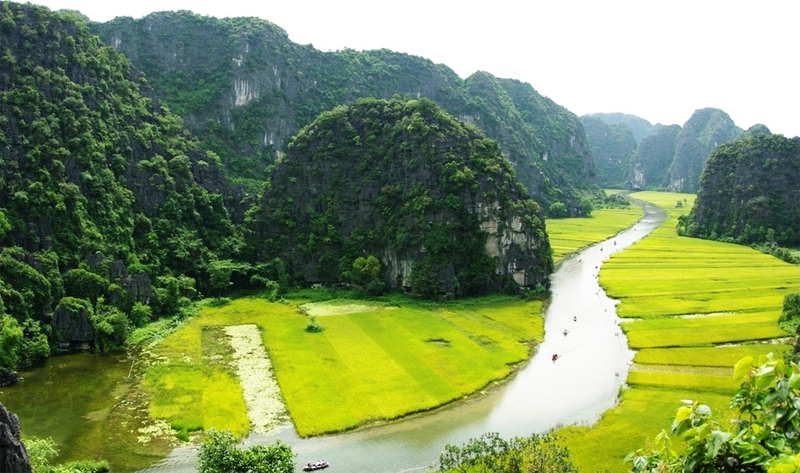 Ninh Binh province is located in northern Vietnam, about 100km south of Hanoi. 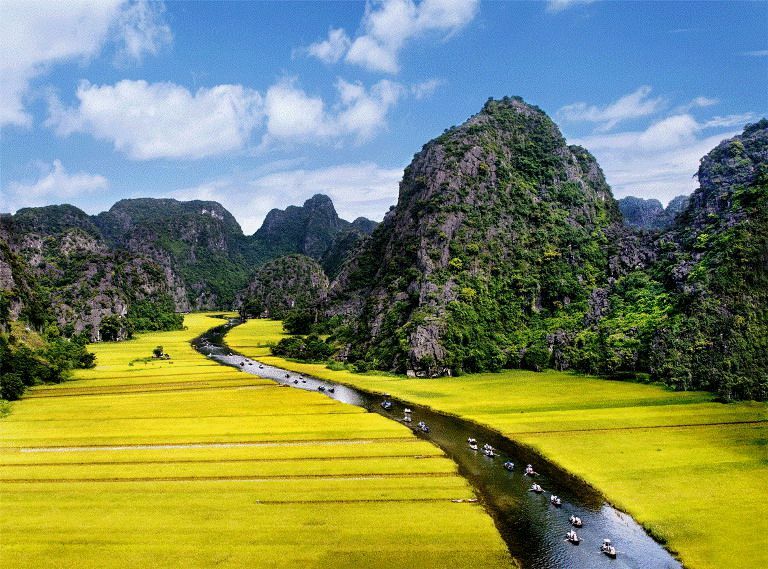 With its hundreds of limestone cliffs emerging from the ground scattered across the rice fields, this region is appropriately nicknamed the “Halong Bay in land”.